Georgia L. Jones’ Remnants of Life Series Virtual Tour! The second book in the Remnants of Life Series follows the story of the Warriors in their age old battle against evil that constantly fights to take over the human world. 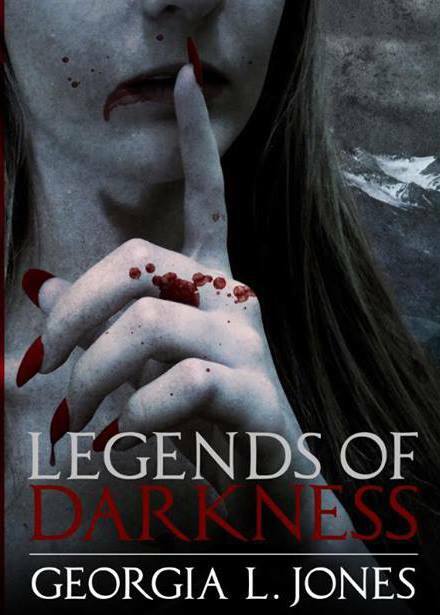 In the first book in the Remnants of Life Series, Legends of Darkness we meet Samantha Garrett who lives and dies a good life in the human world. She awakens a new creature, Samoda, a vampire-like warrior in the army of Nuem. She is forced to realize that she has become a part of a world that humans believe to be only “Legends of Darkness”. Samoda finds her new life is entwined with the age old story of Greed, Love, Betrayal, and Vengeance. Samoda is tasked with saving the world from an evil which has tipped the scales of balance to the darker side. Is your book inspired by personal experiences? Samantha’s life before she meets her demise is based loosely off of my personal life. 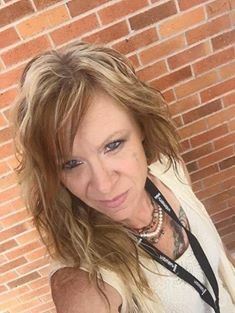 She is a business owner and lives in an area very similar to mine. Once she becomes a warrior she travels extensively and that is partly based on my travels and places I would like to visit. As far as the paranormal experiences in the book…I haven’t yet found the secret city that I write about, but I’m fairly certain that it’s there. Among the Warrior, Samoda and Drake stand out. They have a job to do and are very loyal to the cause. Nuem which is a representation of god in the worlds that encompass the Remnants series and Avore is the representation of kind of evil. There are lots of characters with a lot of character and each one has a particular “story”. Kyan is a warrior who is very misunderstood and bitter. She wants to be a good warrior, but it becomes overwhelming and she succumbs to the bitterness that plagues her. Thomas is a very bad boy and possesses a quite charming personality until you are in his way…then all bets are off. Do you have a favourite ? Who and Why? As my characters really began to develop, I would have to say one of my favorites is in fact, Kyan. 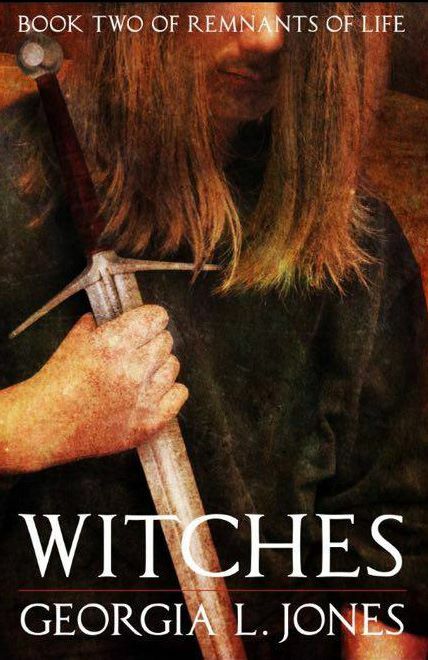 Her character was written as the first woman to suffer execution in the Salam Witch Trials and she really is pretty angry with humans and always has been. She was chosen to become a warrior in the army of Nuem because she has so many strengths and good qualities. As her story unfolded, it’s easy to find a soft spot for this really, really, hungry warrior. All in all, for me, she was a good representation of people who let greed and bitterness take over their hearts. I really like this particular quote because it seems to sum up so many things. The indecisive nature of most things…the balance of everything seems to sit on a precarious line between good and bad. The most difficult scene that I wrote was the funeral home scene. The emotion seemed so raw that I actually cried as I was writing. I am currently working on nine different projects. The 3rd book in the Remnants of Life trilogy will hopefully be wrapped up and launched this year. I’m working on some Fantasy Genre novels, a couple of Theology projects, as well as a non-fiction book that looks into the reality of our political stature and how it affects children that get caught up in the system. Georgia L. Jones was born in Columbia, Missouri on September 21st, 1968. In 1992 she settled in the beautiful Ozarks town of Lebanon, Missouri, where she has lived since.